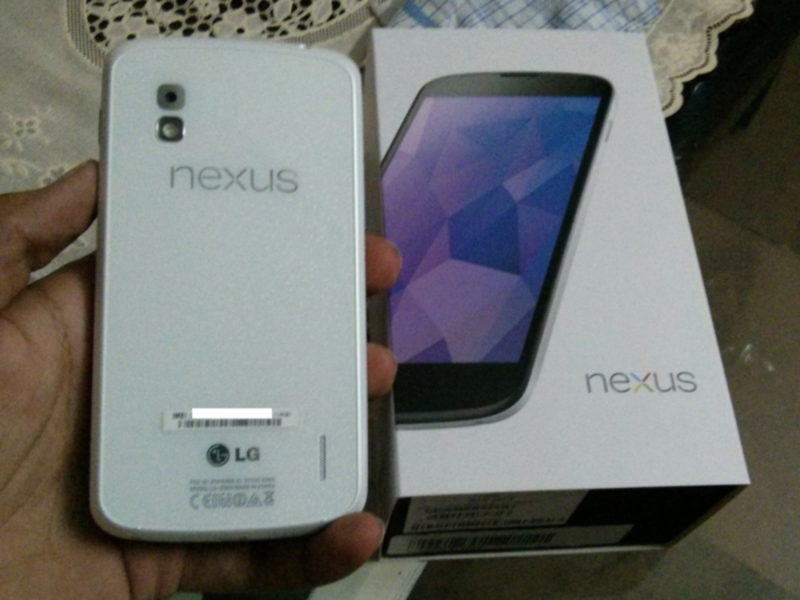 The Google Nexus 4 has been surrounded by rumors of a white version going on sale for months now. 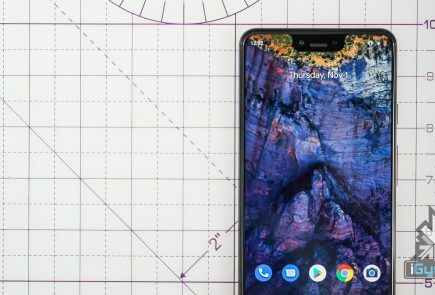 The White Nexus 4 was spotted at I/O several times and while Google made no official announcement, the White Nexus 4 was expected to be launched at Google’s June 10th event. 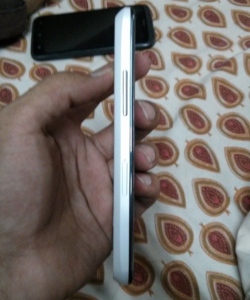 While the world awaits this elusive announcement, the White Nexus 4 has gone on Sale in India, and some lucky owners have already bought the white version from stores in New Delhi. 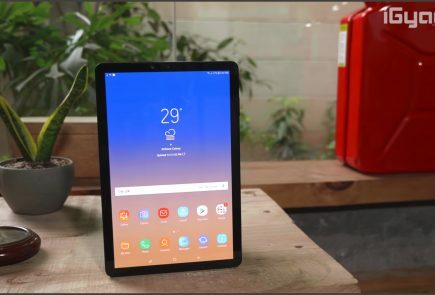 The price remains same as the Black version and the capacity also remains the same at 16 GB. 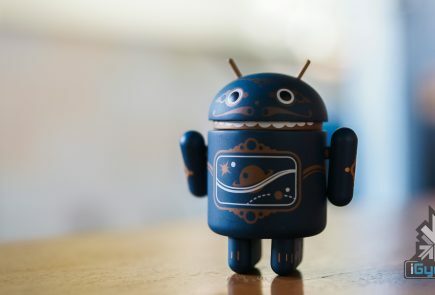 It is highly unusual for a unannounced Google product to go on sale in India, let alone be launched. Maybe LG is trying to recover for the delayed launch of the original Nexus 4 by launching the white version before it gets launched anywhere else in the world. Or maybe some retailers couldn’t wait to make a sale, either way LG will be getting a lot of tweets today. We will get you more details as and when we can and we will also try to go hands on with the product. 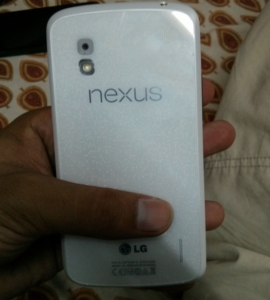 You can watch our hands on with the black version below and the full review on the Nexus 4 also goes out today. 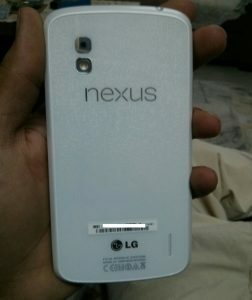 If the White Nexus 4 is actually available to buy here in India, we can only expect LG to furnish an official announcement soon enough.